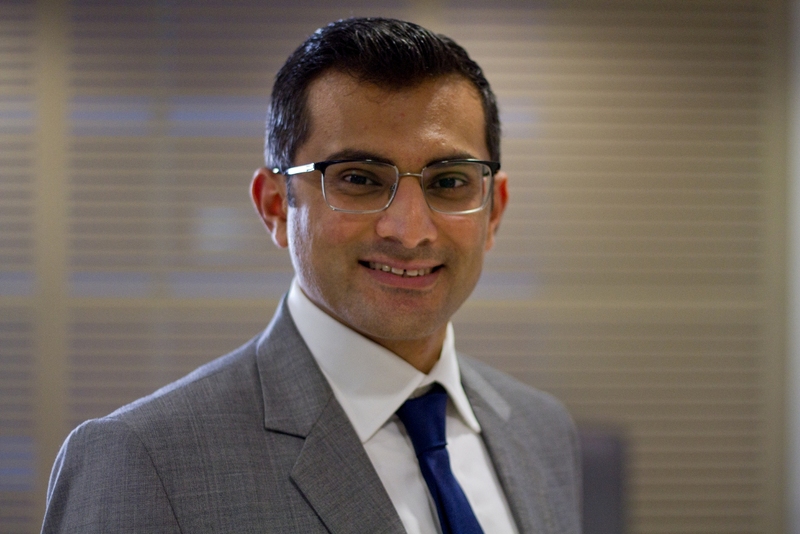 As the Head of Growth at Blys, Bilal Farooq is responsible for marketing, business intelligence and customer insights and has played an integral role in the rapid growth of the company (over 330% in the last 12 months). Bilal is passionate about holistic health, sustainability, and mindfulness. He has a decade of experience in data-science and performance-marketing and has scaled up numerous global businesses including online marketplace giants such as Thumbtack and Invaluable. Bilal holds a masters in management from Stanford University and a Bachelors in electrical & computer engineering. He has also co-authored business case studies on Innovation and Business Intelligence that are taught to MBA students at Stanford GSB. In his spare time, Bilal is a co-organiser of Blockstack Sydney events. We recently chatted with Bilal about growth tactics, how these apply to his role at Blys and his predictions for on-demand industries moving forward. What does a role in Growth entail? 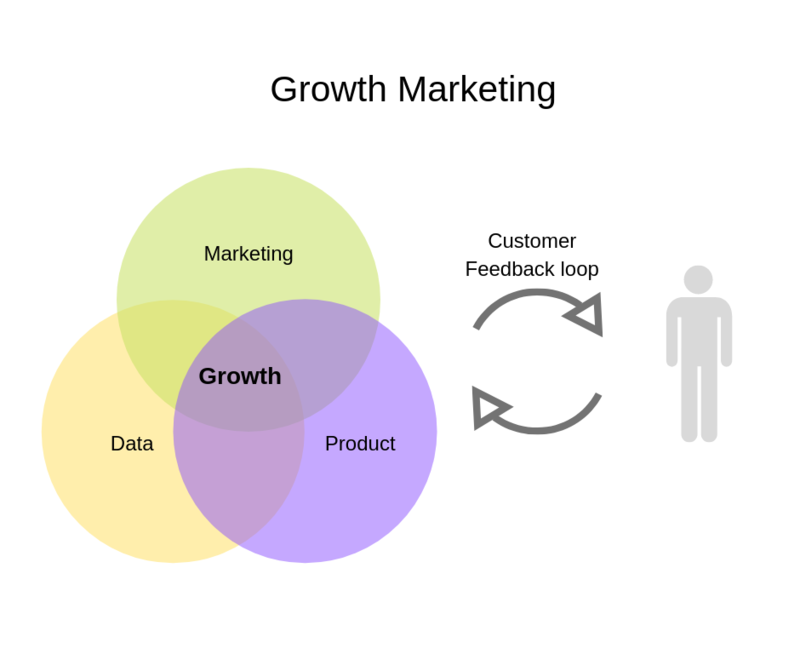 Growth works at the intersection of marketing, data-science, and product development. While marketing focuses on awareness and acquisition, growth works across the customer funnel including activation, retention, referral, and revenue. Growth requires extreme creativity, which is fuelled by data. Nuggets of information, provided by data science, drive marketing and product optimisation for growth. In addition to quantitative data, qualitative data from customer feedback loops is invaluable for gaining insights to address user pain points by improving products user-experience. There is a common misconception that growth can be sprinkled on top of a product. That is incorrect. Growth has to be built into the product. Before adding any new product feature for Blys, we always take a step back and analyse what sort of impact the new feature will have on our core metrics across acquisition, retention, referral, and ultimately revenue. Experimentation is at the heart of growth because even one idea can drive 10x growth. Therefore, growth also requires a change in organisational behaviour. It requires a culture of Always Be Testing (ABT) and acceptance of failure as part of the learning process. How do you measure growth for Blys? 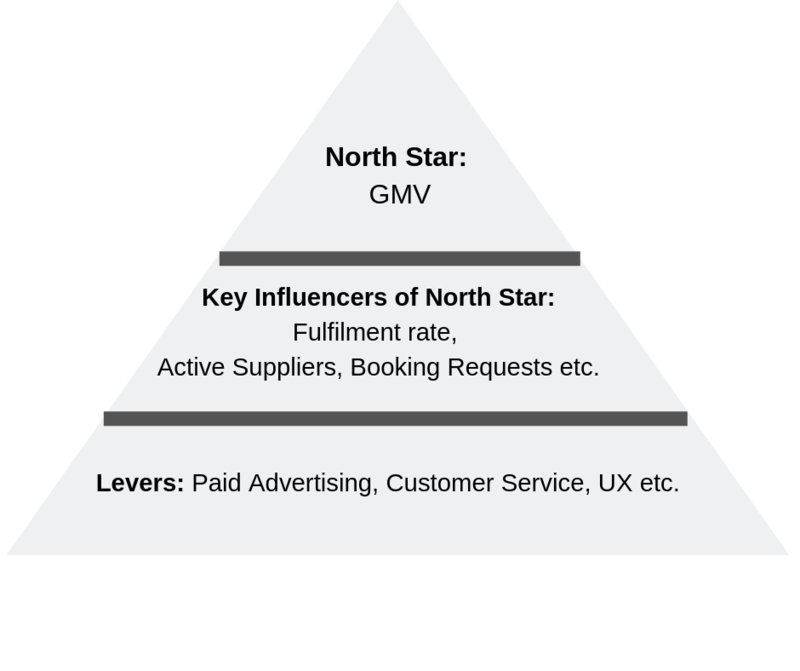 GMV (Gross Merchandise Volume) is our north star metric. Other growth metrics that we measure are those metrics that correlate with GMV. Number of Booking Requests, Fulfilment Rate and Retention Rate are some of the other important metrics for Blys. These metrics help us measure how well we are delivering on our core promise to our customers. Growth is challenging as it requires me to shift between three different domains. On one day, I’d be planning our marketing campaigns, on another day I might be writing SQL and doing data science, and on another day I’d be working with our design and engineering teams. What makes working for Blys both fun and challenging? Working for a startup is always challenging because you have to create tremendous value while working with very limited resources. Therefore, you have to think entrepreneurially. Each day brings new challenges and new problems to solve. Nonetheless, what makes working for Blys fun is knowing that we are making a difference in people’s lives. We have thousands of people that rely on our service for various reasons; either use Blys as part of their overall health & wellness regime or in the case of therapists, use it as a primary source of their income. I envision that in the short term, on-demand startups will look to grow their footprint nationwide. Those will also develop strategic partnerships to offer a wholesome experience to their customers. For instance, while booking your trip using, say Qantas App, you’d be able to book a flight, a hotel room or an AirBnB, rent a car, and would also be able to book a Blys in-hotel room massage. How could Blys expand to reach regional areas across Australia? We have developed a step-by-step playbook to launch Blys in any city. The playbook helps Blys to be a scalable business. So, wherever there is a demand for massage, Blys will be able to offer its services to bring relaxation to its customers. Is there scope for Blys to expand internationally? Why or why not? Massage is the largest complementary medicine profession in Australia, as well as in several other countries of the APAC region. But despite this, there has been hardly any innovation in the industry. This presents an opportunity for a customer-centric, tech-enabled company like Blys to build a service that improves the existing customer experience 10-fold, in any market. If you’d like to connect, you can find Bilal on LinkedIn. There are some exciting things in the works for Blys, so remember to stay tuned and follow us on Facebook, Instagram and LinkedIn! Alongside our standard Blys massage range, we also offer in-hotel room massage services for those busy-bees and travel bugs. Whatever you need, Blys is here to help!